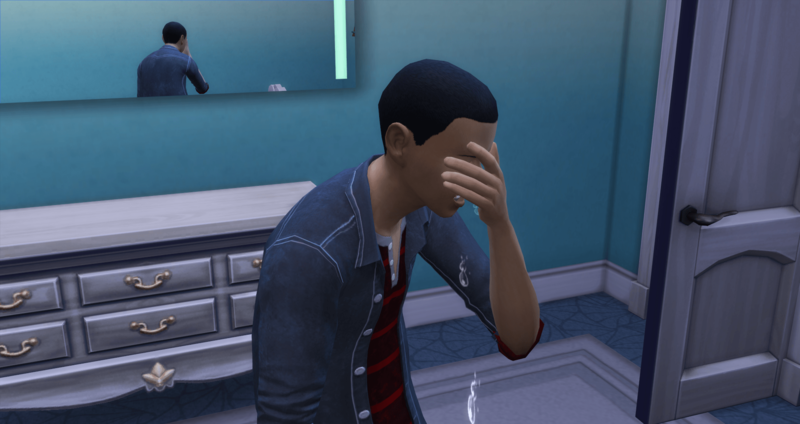 Ilia decides to wait until she gets to school to find the potty. Slowly she does the pee-pee walk past the bathroom and out the door. 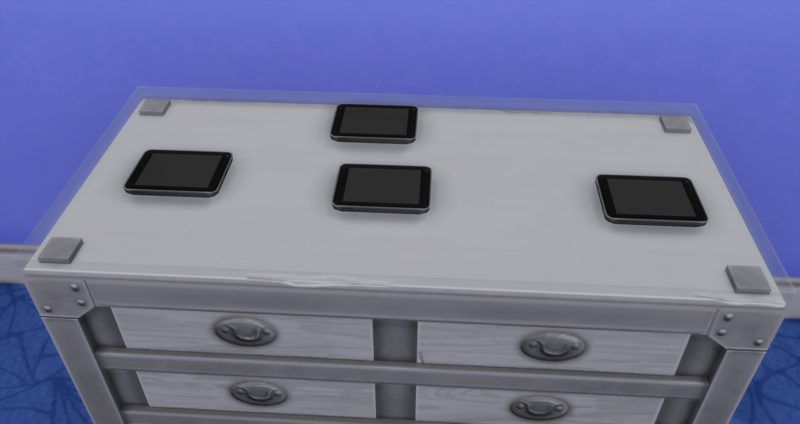 After Gwen moves out, I discover many tablets stashed around the house. The family has never bought one, so these are all stolen. Thanks Gwen. 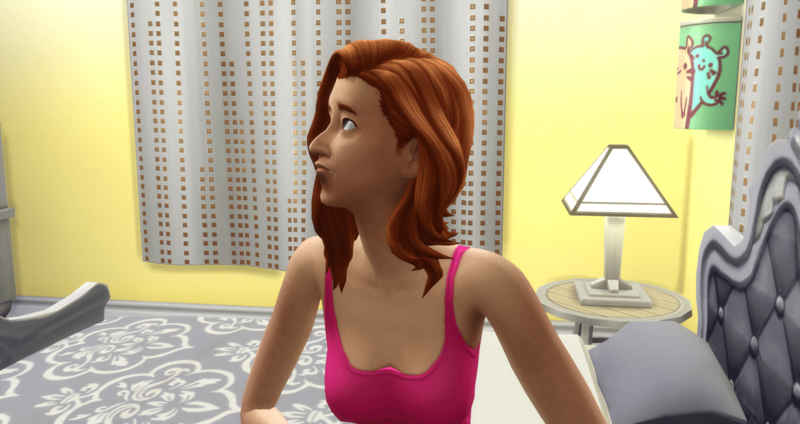 Speaking of Gwen, she comes over to try to convince Fiona to become a vampire. While she is there, she steals one of the bedroom lamps. I later find the lamp in the family inventory. And Greg is still mourning regularly. Fiona ages into an elder and finds she needs a nap every day. She also reaches the top of the Social Media career. I actually like this career. Greg has a girl friend. Cecelia has been a friend since they were children. She has been tagged to be his future spouse. What a nose! 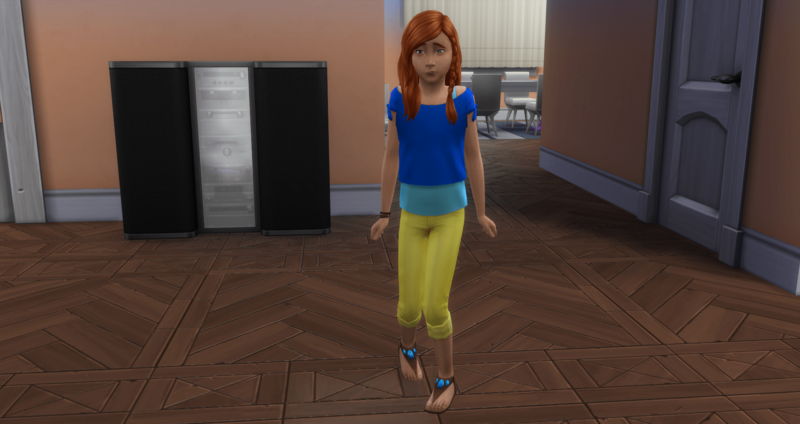 Ilia becomes a big-nose teen. But cute. 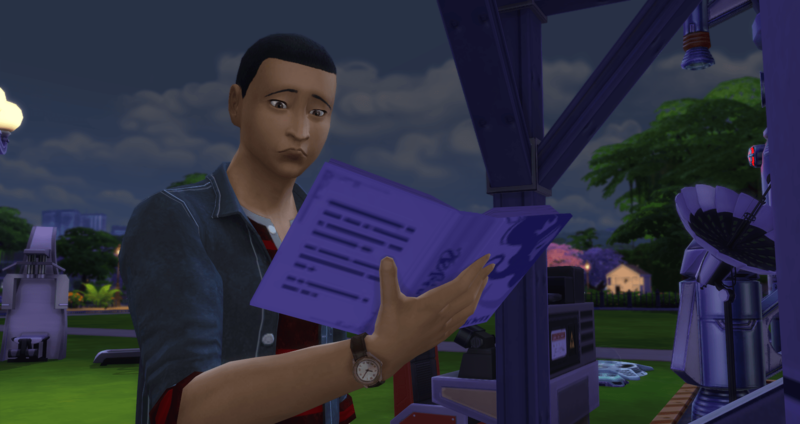 The teens get their homework completed and work on their aspirations and their skills. A better picture of Greg. Better being relative. 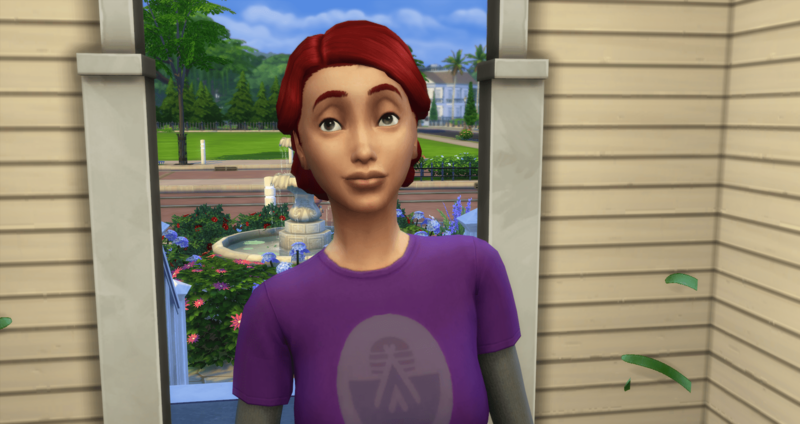 Fiona takes several days of vacation and works on upgrading everything in the house. She reaches level 10 in handiness and finishes with a day to spare. Ilia checks out the new hot tub. And bye-bye Fiona. 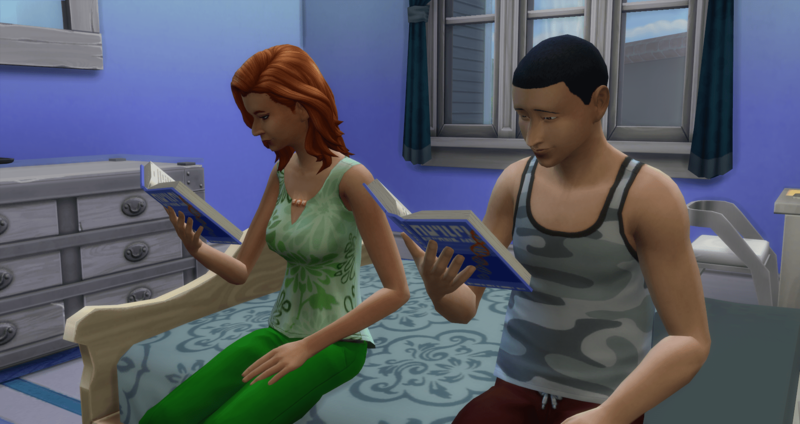 Fiona actually mastered several skills, her career, and completed an aspiration or three. Greg finds a new reason to cry. Cry-baby! Four generations are in the grave, generation five is taking over. 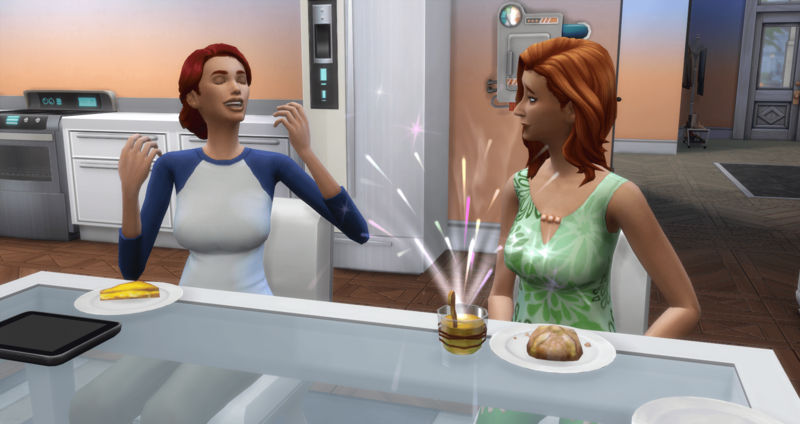 Ilia joins the Private Club and promptly takes over from Cassandra Goth. 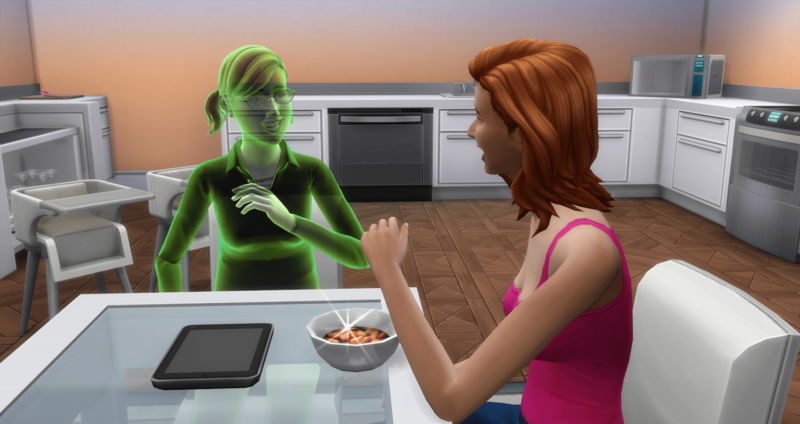 Ghosty Cassandra Goth. Who was the only surviving member. And the house is on fire. 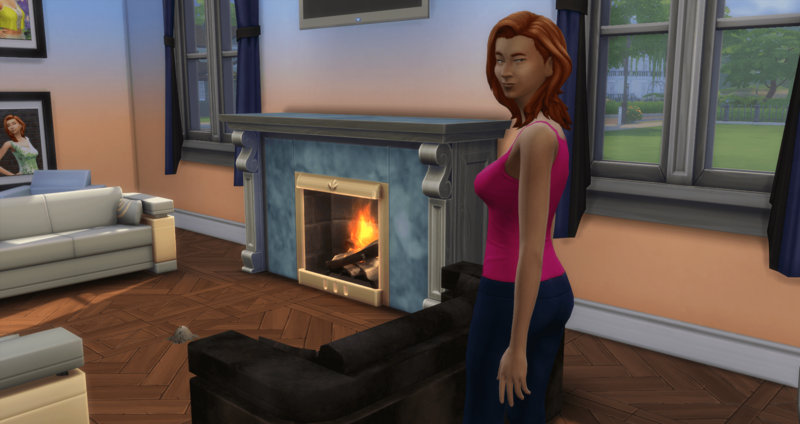 Fiona upgraded the fireplace to autolight and no one ever put out the fire. 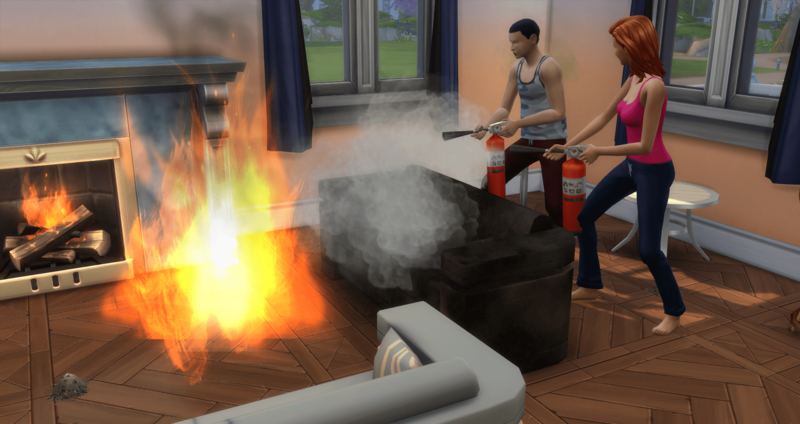 Teamwork to save the house. 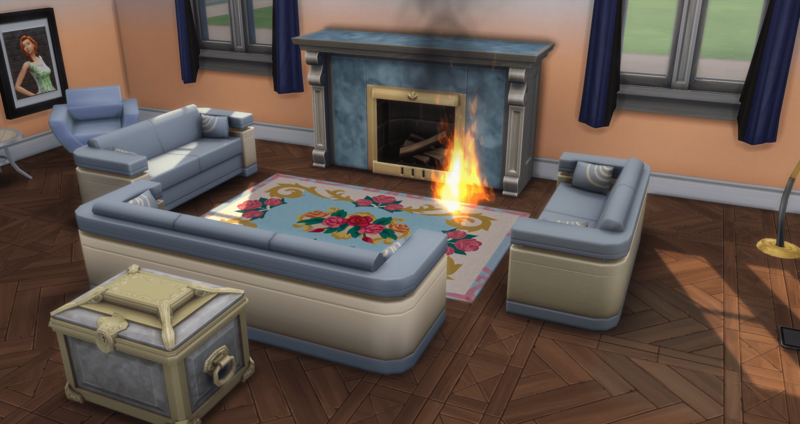 Greg bails as soon as the fire is out leaving Ilia to replace the furniture. They lose the rug and one of the tablets. 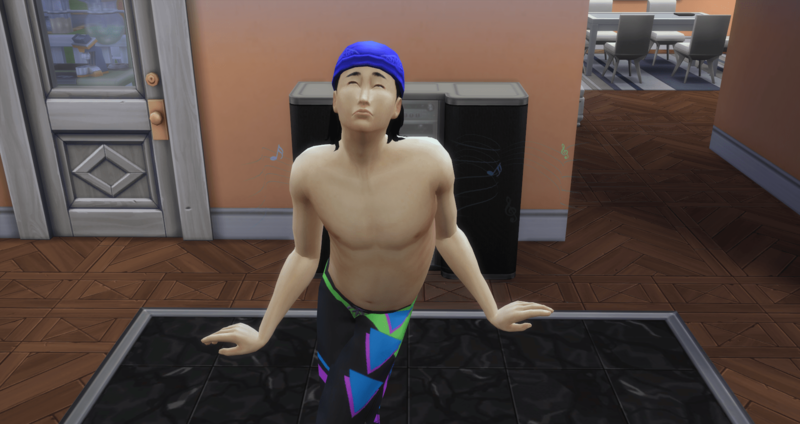 This weird dude is the current leader of the spouse hunt. Cash Ambrose has been a friend since they were children. 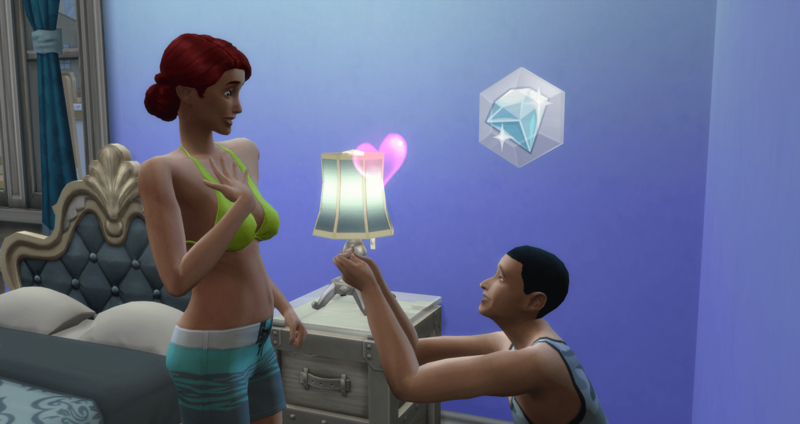 Greg becomes an adult and promptly proposes to Cecelia. 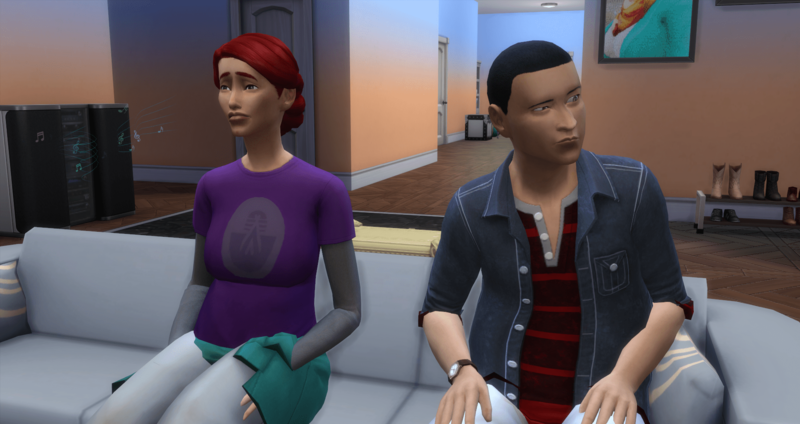 With a baby on the way, Greg and Cecelia have to stay in the household until Ilia becomes a young adult. 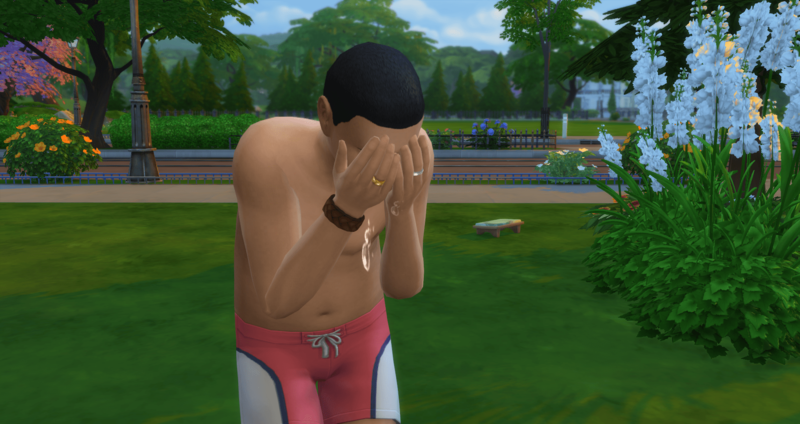 More crying over the dead. A last picture of the happy couple. With Ilia a young adult now, Greg and Cecelia will be moving back in with her sisters.